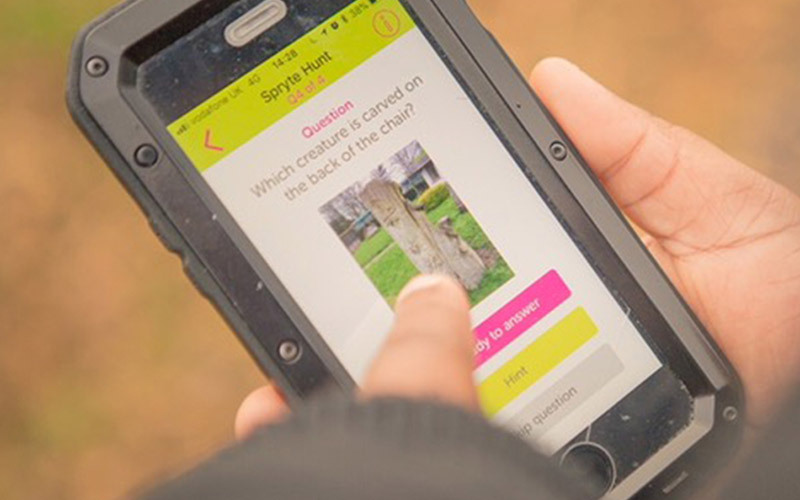 Sprytar and Manchester City Council have launched a revolutionary new app that will change how people enjoy parks in Manchester for years to come. 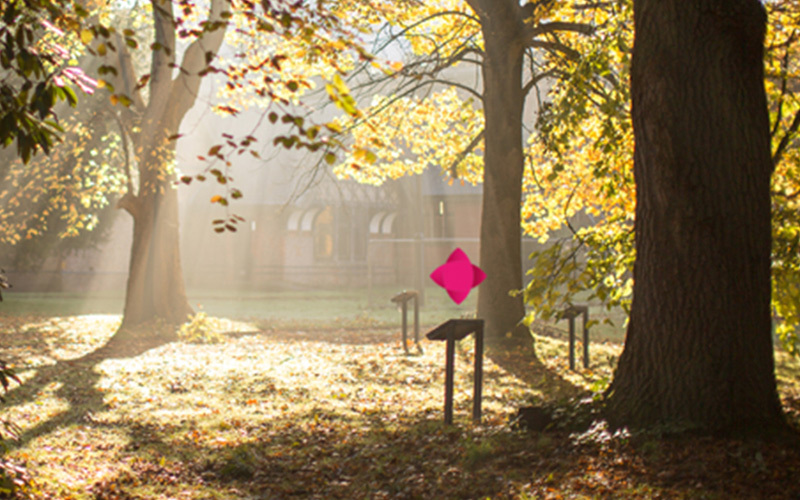 Sprytar is an augmented reality app that will imaginatively bring parks across Manchester to life. Ideal for inquisitive minds, both young and old, Sprytar is smart enough to adapt to the user’s interests through the use of augmented reality technology. Using an interactive map of the site, guided tours and quizzes are available which reveal landmarks and unknown park facts. Manchester City Council is one of the first councils to implement Sprytar, which is now available in Wythenshawe, Platt Fields, Heaton, Boggart Hole Clough, Whitworth and Alexandra Parks. The technology maybe complicated, but the user experience certainly isn’t. 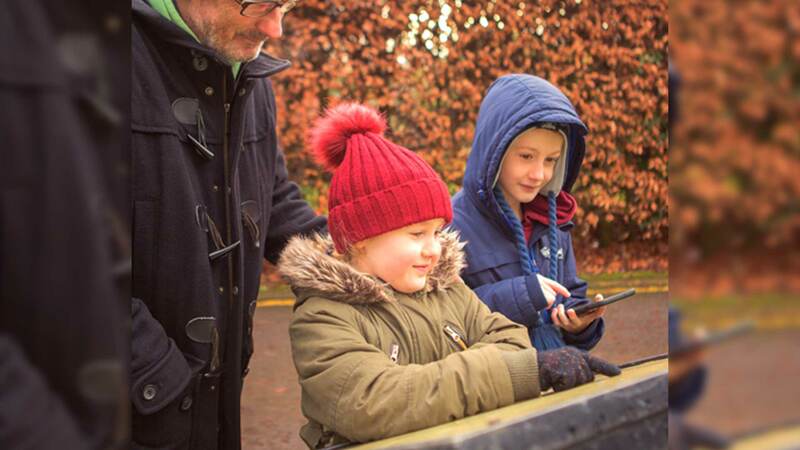 Download the app on your smartphone, select the local park or visitor attraction and scan away to explore and discover the hidden depths of Manchester’s parks.